If you grew up in a Latinx household, you’ve most definitely seen, consumed, or cooked with Chia seeds. These powerful little seeds have been cultivated and used by our ancestors for hundreds of years. In pre-Columbian times, these seeds were utilized by the Aztec and Mayans and played a vital role in their daily diets. But what exactly are they and what health benefits do they provide? We’re glad you asked! Chia is an edible seed that stems from the plant Salvia Hispanica, a member of the mint family. The word chia is derived from the word chian, which is a Nahuatl word that means oily. These seeds are packed with Omega-3’s (the good fatty acids) and are an incredible source of fiber and iron. They are a rich source of antioxidants, containing over four times the antioxidants as blueberries, twice the potassium as a banana and five times the calcium as milk! Chia seeds are the perfect substitute for eggs when it comes to plant-based recipes and also acts as a thickening aid for gluten / grain free recipes because of its gel-like consistency when mixed with water. When consumed, this reaction also takes place in the stomach, absorbing a considerable amount of water, it curbs hunger and suppresses your appetite. Adding chia to your daily diet also aids in pre-mature aging because of its high-antioxidant levels. Beautiful glowing skin? Yes, please! How can you get a healthy and daily dose of Chia into your diet? 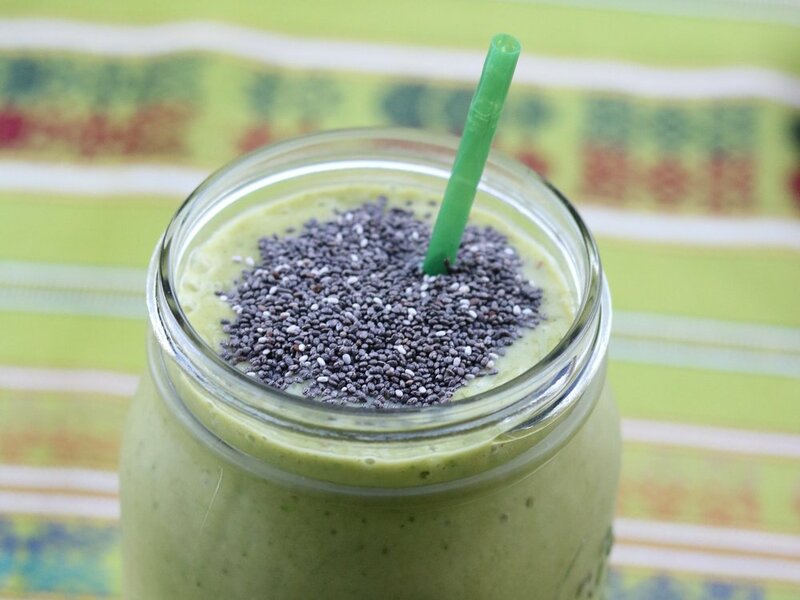 Check out our simple and delicious Chia Fresca recipe below! Add Chia seeds to water, stir and let sit for ten minutes. Add lime or lemon juice and sweetener to taste. Y ya! Don’t forget to keep some floss handy, as these little seeds are prone to getting stuck in between teeth!